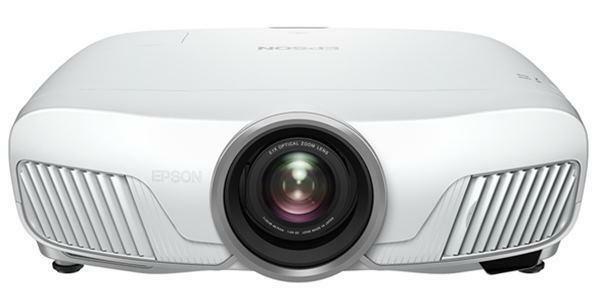 The EIKI LC-XBL30 projector is not being produced anymore. diagonal screen, place the projector lens between 9'-6" and 11'-5" from the screen. Comments: Kensington® security slot. Optional local or remote keylock.